When I was a child, going to the movie theater was one of "my things." You went into what seemed like the biggest room in the world and watched larger-than-life characters on a towering screen. Life was moving much slower 20 years ago, and you could see any type of story you wanted, from an ant breaking all the rules to Ethan Hunt taking down the bad guys with some simple sleight of hand. Nowadays, there is so much media being thrown at us every day. Every film big or small comes with huge advertising campaigns that declare themselves to be the greatest film you’ll ever see. The net effect is that these films all become white noise. If every day is a parade, then a parade loses its significance. After a long day, you just want to consume what’s easily available and hit the sack. No more thought goes into it than that. Heading to the theater is just too much effort. When I was younger, my friends and I would talk about movies for weeks and dissect every part of them. When I go to the movies now, people are pulling out their phones to respond to a text, or worse, snapping themselves at the theater. I would much rather sit at home and enjoy a film. If I need to, I can pause it while I stretch my legs for five minutes and come back at my own pace. The movie theater experience just isn’t the same anymore. That nostalgic glow has lost its luster. Bottom line? I think relaxing comfortably at home is better than getting stuck in a seat next to a sweaty mouth breather. Agree? Disagree? 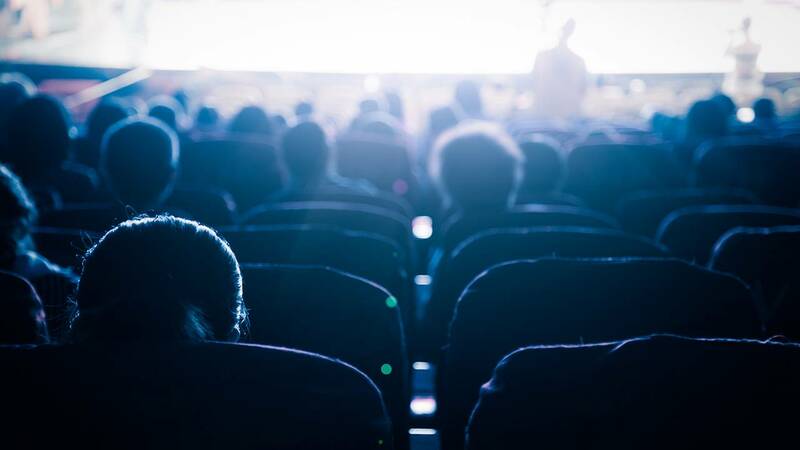 Let us know in the comments below, and keep an eye out next week for Brandon's counterpoint article totally dismantling this one and proving why there will ALWAYS be a need for the traditional movie theater experience. Great characters make a great story. If you’ve got a story you want to tell, there's still time to enter Film Challenge Detroit 2018! It’s Local 4’s film competition that takes the best filmmakers from all over the area, showcases their work, and awards the best films with fabulous prizes, from cameras to cash to a trip for four to the Sundance Film Festival. 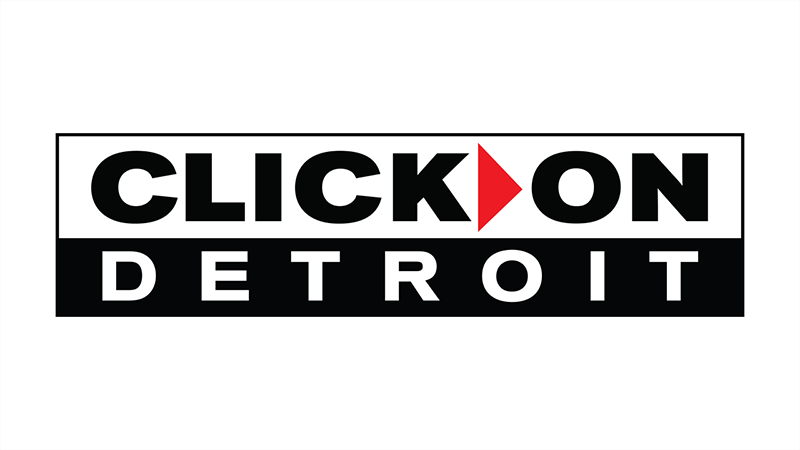 Check out FilmChallengeDetroit.com to see last year’s entries, peep the rules and enter your masterpiece, keep it turned to Local 4 for more information!